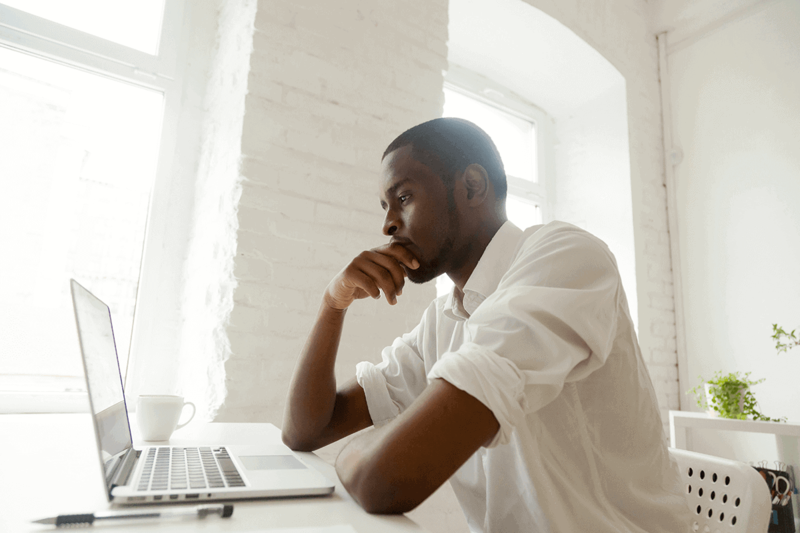 Cytoplan Now Available On Fullscript US! 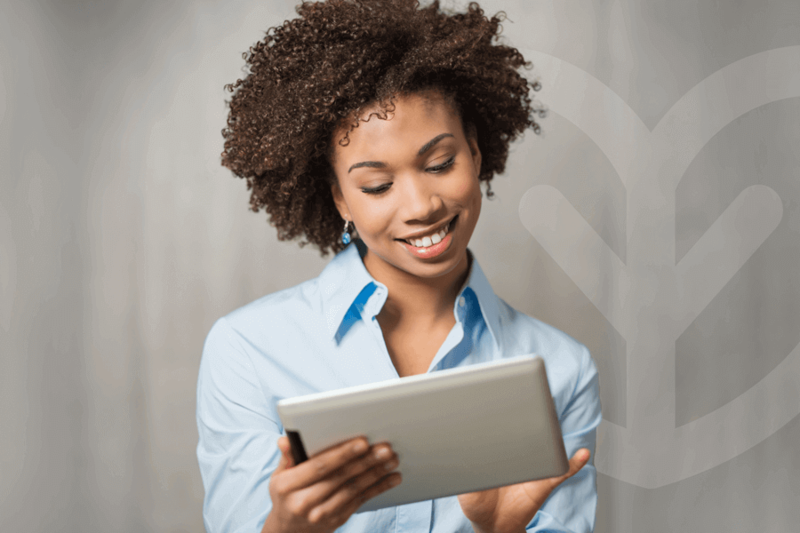 We’re excited to announce that Cytoplan supplements are now available to all US practitioners. 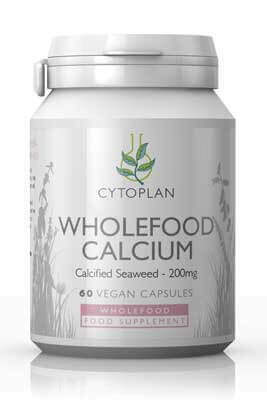 Wholefood Calcium is a natural multimineral seaweed product harvested off Ireland's southwest coast. It is an organic wholefood supplement with no additives that yields 200mg elemental organic calcium per capsule plus 66 other trace minerals; it contains no additives. Phytoshield is a very potent and powerful phyto-antioxidant nutrient formula containing high levels of flavonoids and carotenoids. 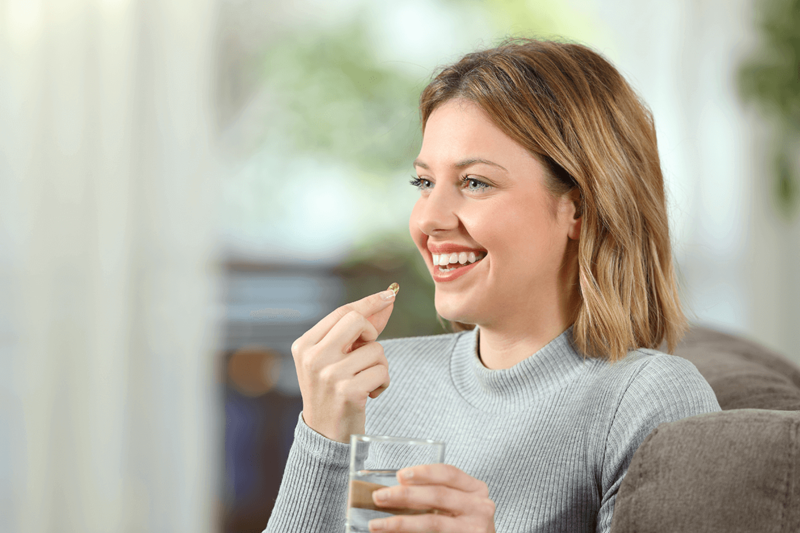 Each gluten-free capsule supplies 650mg of mixed flavonoids and 15mg of mixed carotenoids. 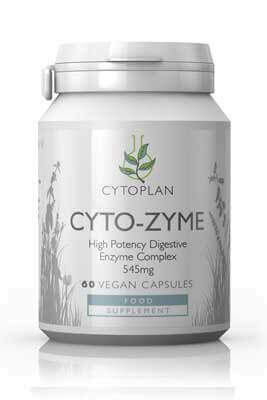 Cyto-Zyme is a high potency, multiple digestive enzyme complex in gluten-free capsules. 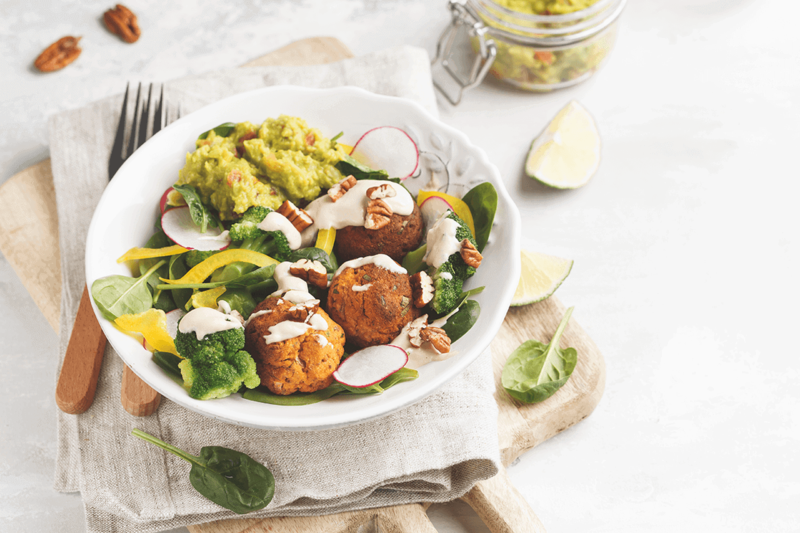 This supplement provides a broad spectrum of plant-sourced enzymes which digest protein, fat, fibre, dairy sugars and carbohydrates. Natural plant enzymes give high bioavailability and are readily accepted by the digestive tract. Krill are the most bioeffective natural sources of beneficial Omega 3 fatty acids EPA/ DHA; Astaxanthin, a powerful antioxidant and Choline, an essential neurotransmitter. Krill Oil nutrients can help manage cholesterol and provide powerful antioxidant and anti-inflammatory properties. 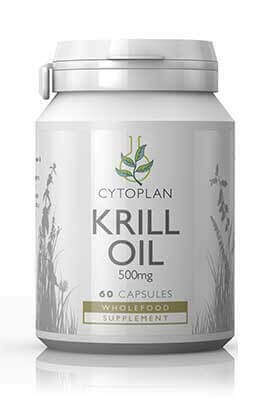 Research and studies support Krill Oil as having recognised physiological action. Propolis is a complex food, and over 180 natural compounds have been identified including vitamins, minerals, fatty acids and amino acids. 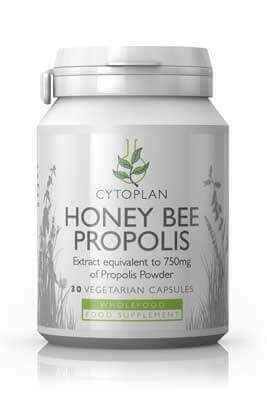 Propolis is one of nature''s richest sources of bioflavonoids and this is one of the reasons that it is considered to be an excellent and natural antioxidant. 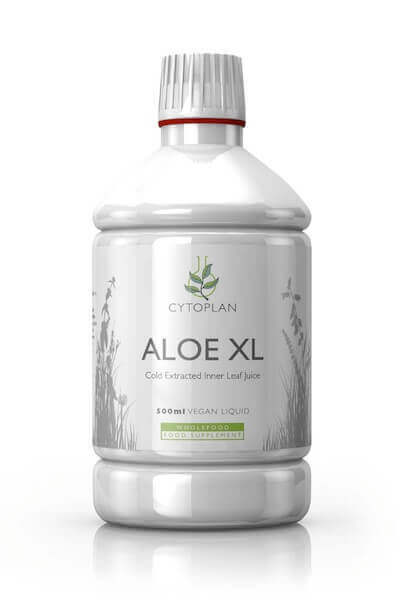 Aloe XL Inner Leaf is a single concentrate of Aloe Vera containing only the inner leaf gel. Used primarily for its anti-inflammatory and immune amplification properties, especially in the support of IBS-type symptoms. 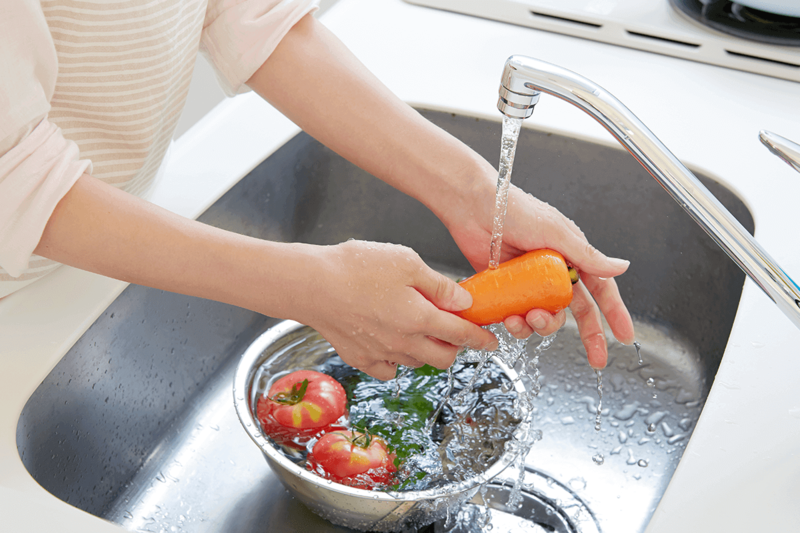 Pure Aloe Vera Juice is also ideal as a natural antibacterial mouth-wash. It can be used post tooth extraction, during and after gum surgery and for support against periodontal disease.